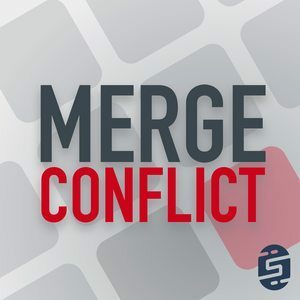 We found 2 episodes of Merge Conflict with the tag “android oreo”. We have survived the beta summers and Android 8.0 Oreo is finally out with a plethora of beautiful APIs. We discuss all the delicious bits of this lovely release for both developers and end users.